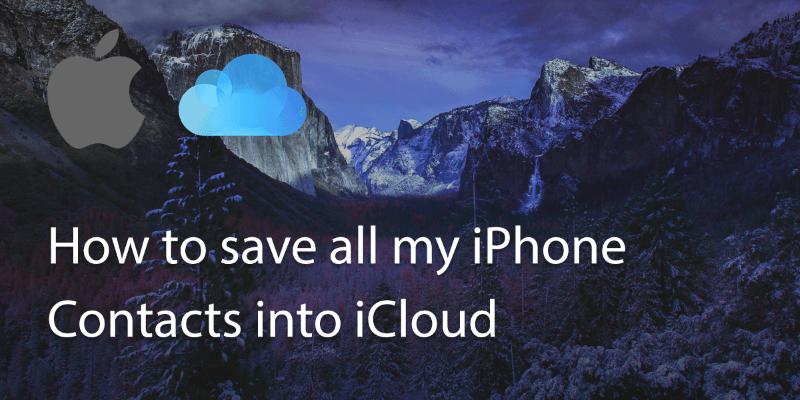 The easiest is using your iCloud account. 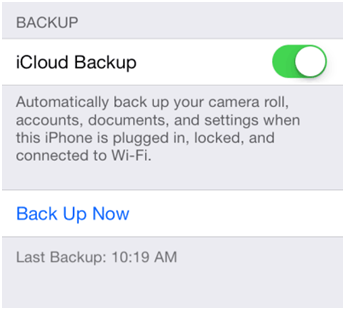 Go to Settings> Your Name>iCloud>iCloud Backup and then select Backup now. 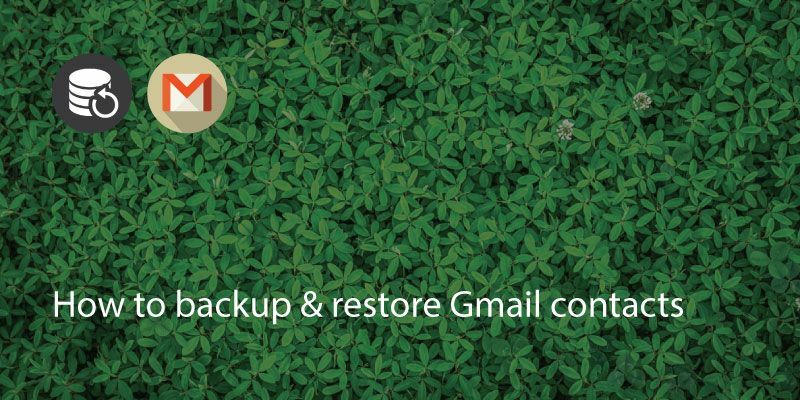 If you have automatic backup enabled then chances are you are already backed up. It should display the last date and time that the device was backed up. 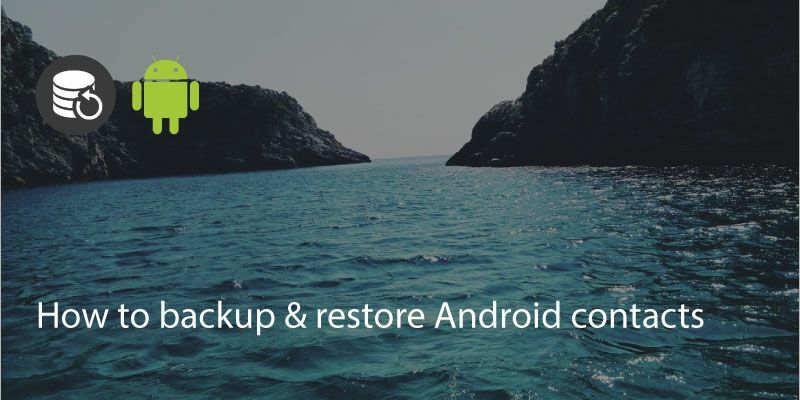 Once you’ve done what you need to do, such as factory reset/set up new phone, you can restore from this backup. Go to Settings in your iPhone and then “Apps and Data”. 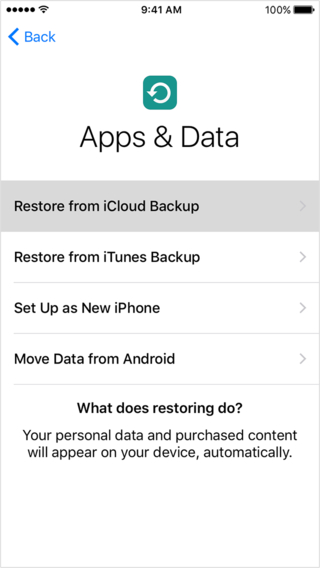 You can then tap ‘restore from an iCloud backup’. 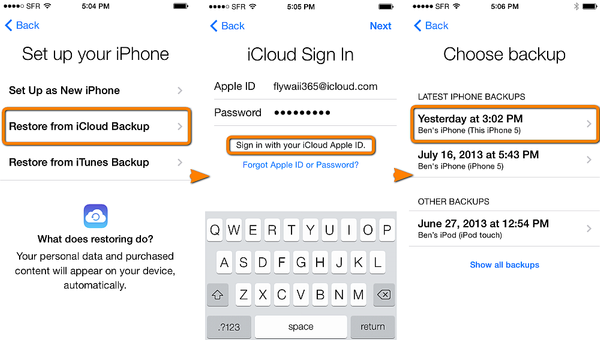 You will need to sign in with your iCloud login and then choose the backup you wish to use. After a few moments the data transfer should be complete! Some people prefer to avoid using cloud based software for various reasons. 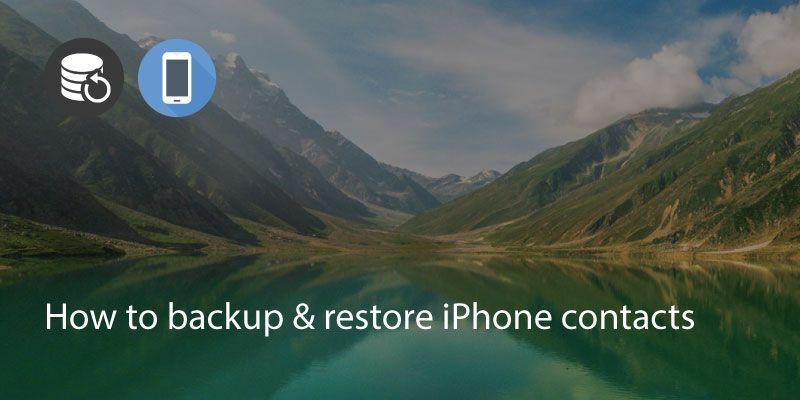 In this case, backing up your iPhone using iTunes is the easiest option. Launch iTunes and connect your device. It should now display the connected device. Click on ‘Info’ and check the ‘Sync Contacts’ check box. Right click on the device and select ‘Back Up’. Once this is complete you can disconnect the device and perform your reset or set up your new device. 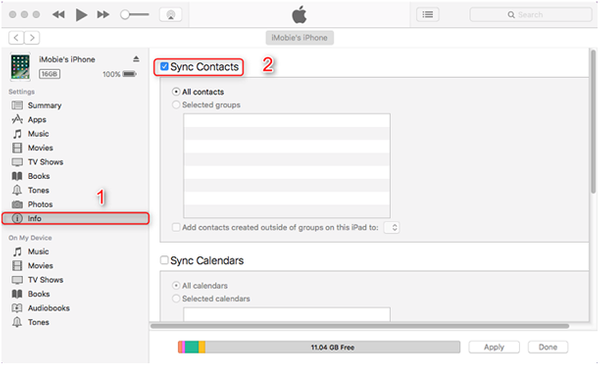 If you’ve accidentally deleted some contacts that you need to recover then you can do this using the iCloud app. 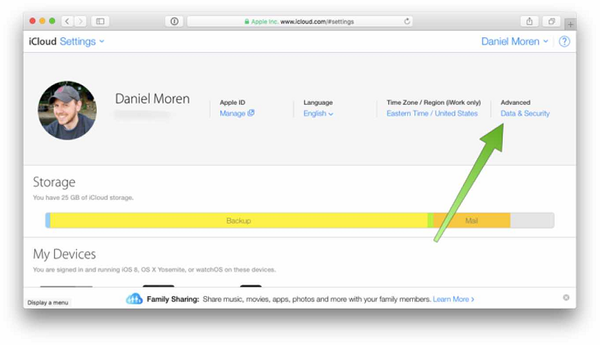 Sign into iCloud on a web browser and go to ‘settings’ then ‘Advanced’. 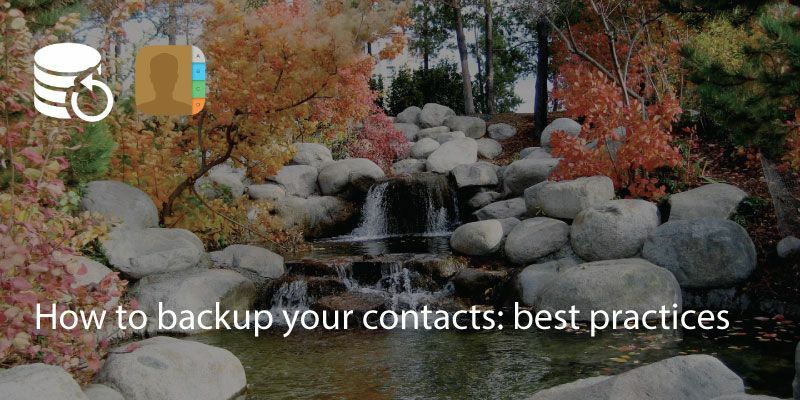 You’ll see restore contacts or restore bookmarks. Select the date you want to restore from and press ‘restore’. You can find more info on Best Backup Practices here.